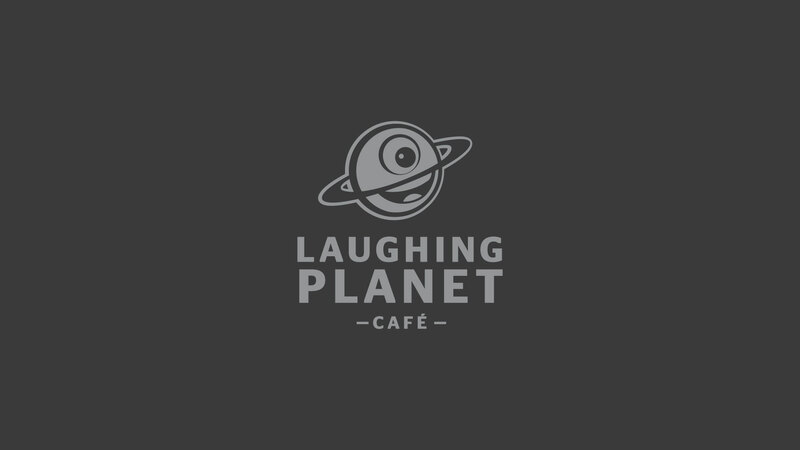 Our client, Laughing Planet Cafe is a highly successful healthy burrito shop in Portland, OR. We love their food and quirky humor (especially the brand refresh and totally awesome website we designed for them). We’re often impressed with the bold and often silly marketing campaigns they come up with. One of these being the “Bad Yelp Review T-Shirt” which they sell on their website here. Imagine all your senses are gone. No sight, no smell, no taste, everything. Then you decide to eat at Laughing Planet. Tasteless and flavorless. I booked a one-way ticket to Bland-ville. Go to ANY burrito cart in Portland and you’ll be upgrading from this place. Just because something is healthy doesn’t mean it has to be tasteless. Shame on you Laughing Planet. You give burritos a bad name. Not a review to be proud of. But . . . Laughing Planet knows it has a strong brand and a loyal following. They know that for every negative review there are 5 more positive ones. They know that their loyal fans will support them no matter what. They also know that some people think healthy food tastes bland. All of things together make the T-shirt a genius marketing ploy. It will only serve to endear them to their customers, spark debates and conversation, and get many a chuckle along the way. In fact, this reminds me of one of the most famous (and successful) ad campaigns by Volkswagon in which they refer to their own car as a “Lemon.” The ad is designed to first grab your attention by the sheer absurdity of the claim, and then draw the you into the copy–which explains how rigorously Volkswagon vets their cars before allowing them to go to market. Laughing planet’s T-shirt does something similar. It surprises. Why would a restaurant make a T-shirt with their own bad review on it? Why would Volkswagon call their own car a lemon? It’s a great conversation starter. If only Volkswagon had made T-shirts! Congrats to Laughing Planet on being able to make fun of themselves and win customer love at the same time! What are your thoughts on Laughing Planets Yelp T-Shirt? Would you feel comfortable doing the same for your business?